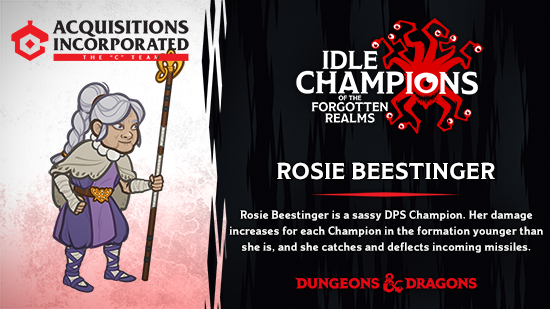 Tags: idle, champions, early, access, event, festival of fools, strix, holly conrad. After a such long and cold winter, the citizens Daggerford are eager to celebrate the Festival of Fools: a day of feasting, drinking, and general foolishness. People don brightly-colored and garish clothing, dancing in the street like court jesters and competing with one another to see who can pull off the most foolish (yet harmless) pranks. 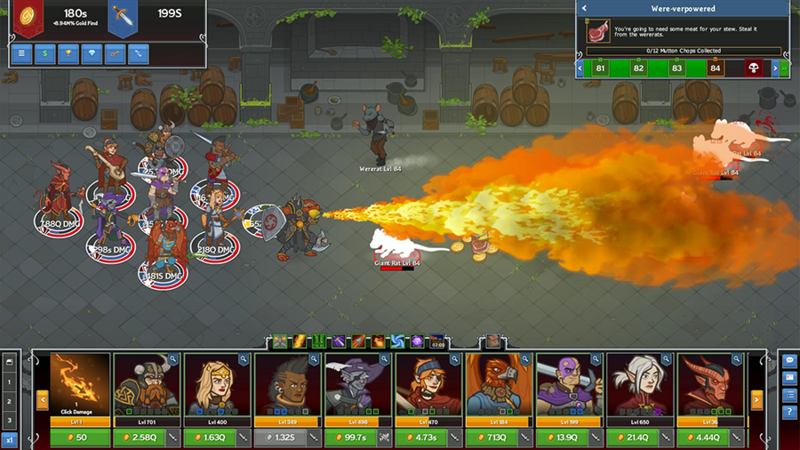 Festival of Fools is our ninth limited-time event for Idle Champions, which starts today, lasts until Tuesday, April 10th at noon PDT, and introduces Strix, the Tiefling Sorcerer! 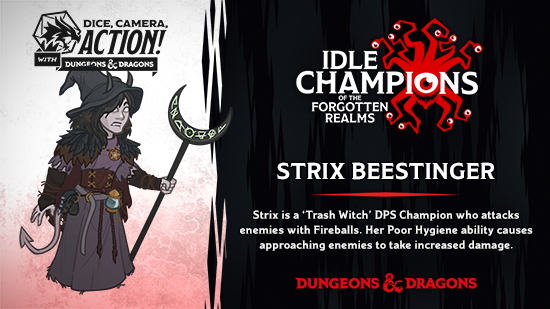 Strix is careful, suspicious, and paranoid. She assumes the worst in everyone and is always ready to run away or hide. She lacks basic manners and maintains poor personal hygiene, exemplified by the collection of filthy oddities she hoards within her robes, including snacks which she refers to as "snicketty snooks." As a child, Strix witnessed a shadowy creature slaughter her friends at the bakery where she worked, but was spared for unknown reasons. Her survivor's guilt drives her to try and help those in need, no matter the personal cost. 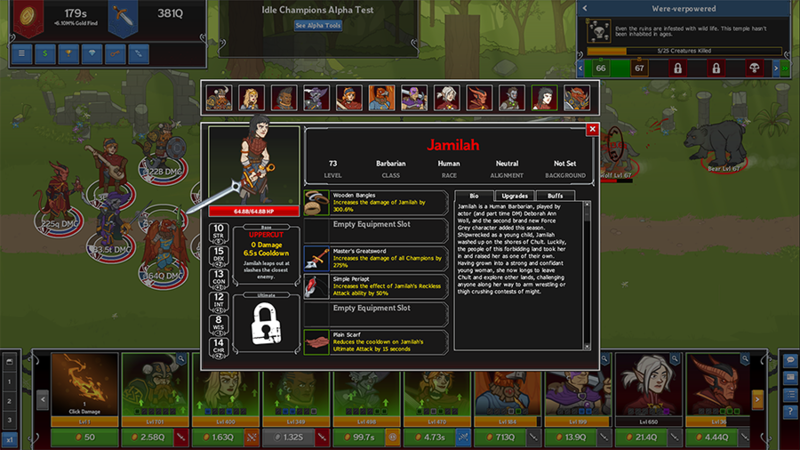 When you want to add Strix to your party, you can swap her with Jamilah. 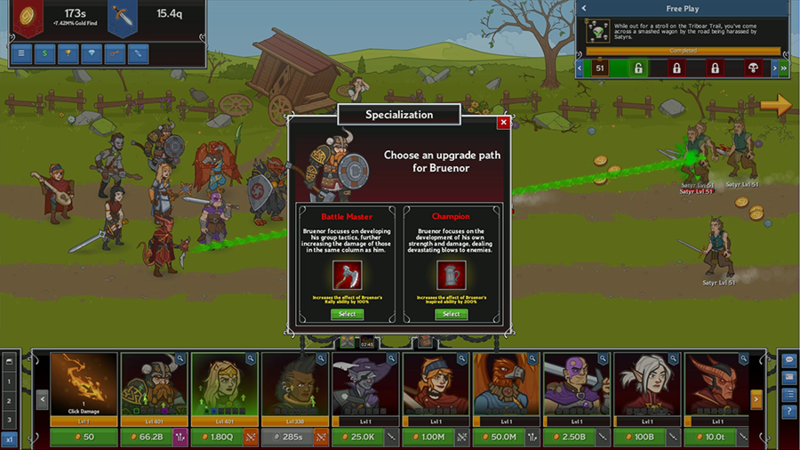 Added the Festival of Fools event, our ninth limited-time campaign event! 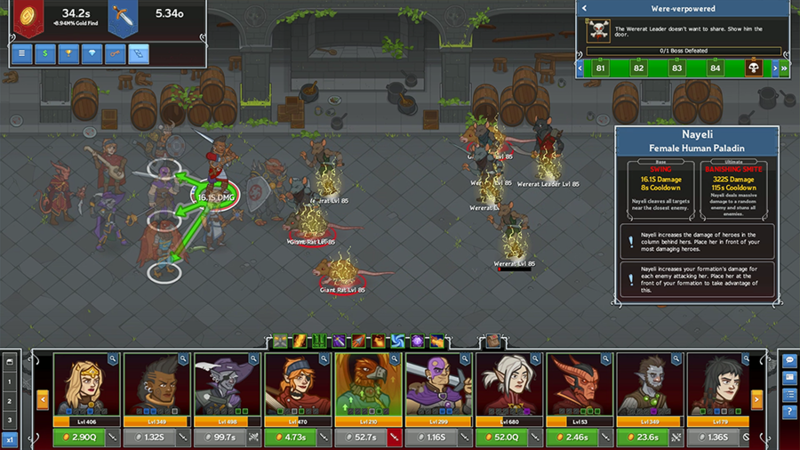 The event will run until Tuesday, April 10th at noon PDT. 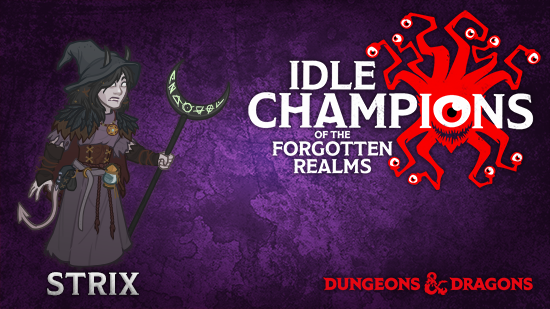 Added a new Champion: Strix. 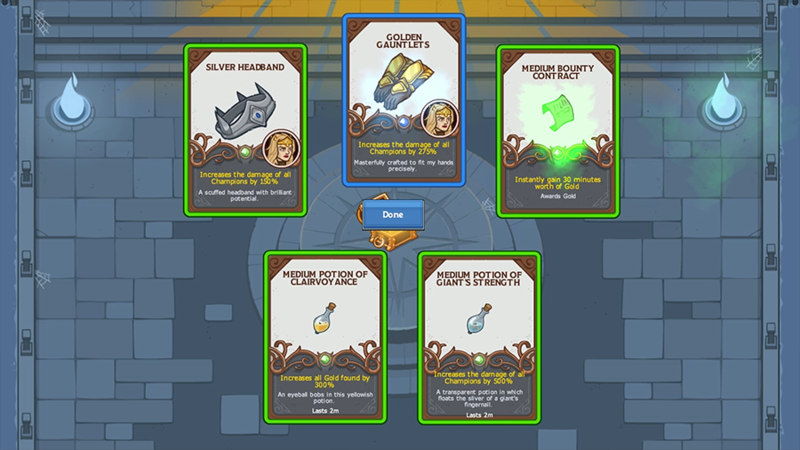 Added a new event Divine Favor: Lliira's Favor.